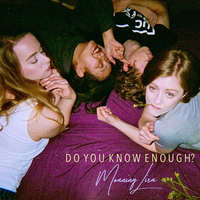 Moaning Lisa is the product of four Canberra-based music grads who find purpose in making loud noises together. Their music operates on the edge of the grunge genre: somewhere between composed restraint and fuzzed-out, life-affirming alternative rock. 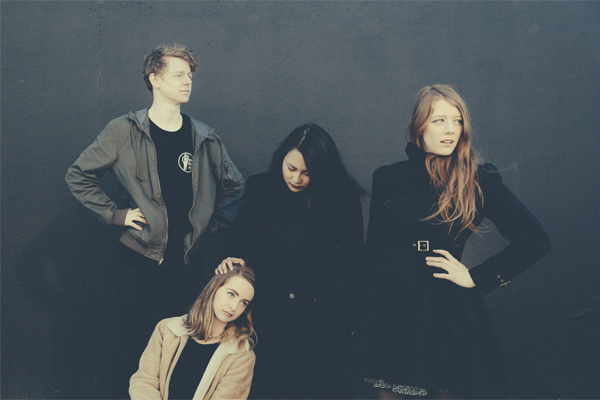 Moaning Lisa create an atmosphere entirely of their own, in their raucous live shows that see them consistently pack out venues across Australia's East Coast.